Posted on September 28, 2015 at 3:01:00 am by Sara W.
Fall is a fabulous time to visit Fort Wayne. From fall festivals to Fright Night, here are a few events that celebrate this exciting season! The Annual Kuehnert Fall Festival runs five weekends and includes a tour of the dairy farm as well as fall games. 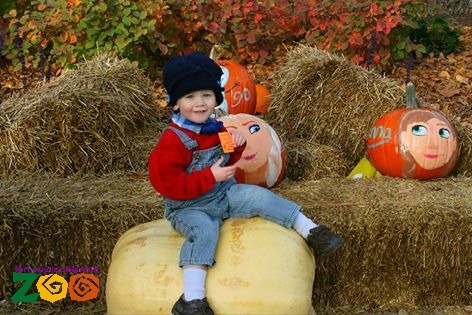 Activities include a five acre corn maze, pumpkin painting, a corn crib play area, and hayrides. 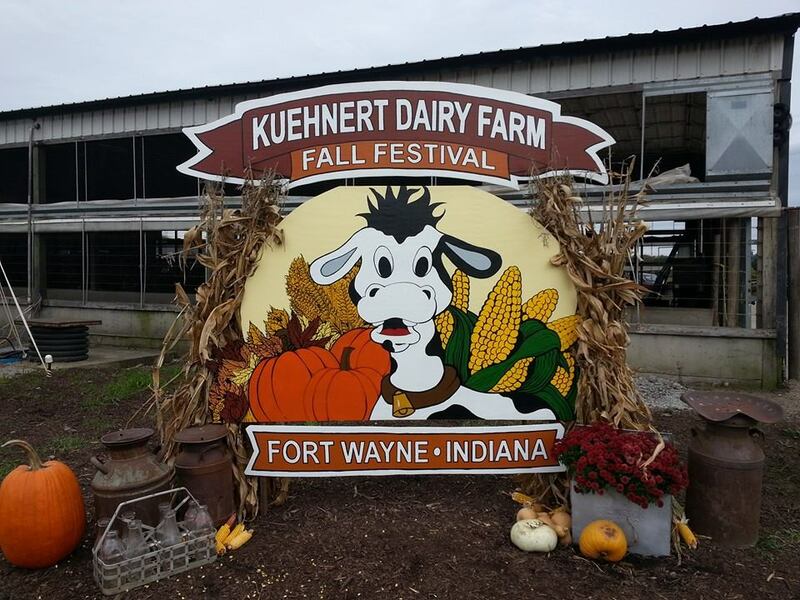 The Kuehnert Dairy Farm Fall Festival begins Saturday, October 3 and runs to November 1, 2015. Hours are 6-10pm Fridays; 10am-10pm Saturdays; and noon-5pm on Sunday. General admission is $8 per person; children 2 and under are free. Salomon Farm Fall Harvest Festival at Salomon Farm Park, 817 W. Dupont Rd., is a family harvest festival designed to celebrate the history and culture of the American farm. 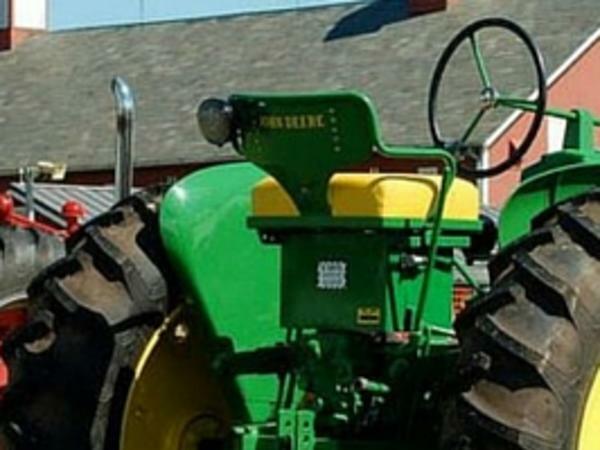 On Friday and Saturday, September 18 and 19 from 10-3, you can meet live animals, husk corn, thresh wheat, ride a wagon or enjoy some antique tractors. Sponsored by the Fort Wayne Improvement District, this zombie costumed event is a spooktacular night of fright in Downtown Fort Wayne. The 6th annual Fright Night will take place on Saturday, October 17 and begins at 2pm with activities at the Allen County Public Library, ending with a Zombie Walk through the streets of downtown Fort Wayne. 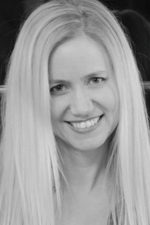 Sara Ward is a writer, actress, speaker, teacher, and author of an award-winning play. In addition to writing about Fort Wayne's best dining and events on the Fort Wayne Insider, she also writes for Destiny Rescue, an anti-human trafficking group working in six countries. Sara lives in Fort Wayne with her husband and daughter. You can read more of her writings on her blog, Poets and Saints.